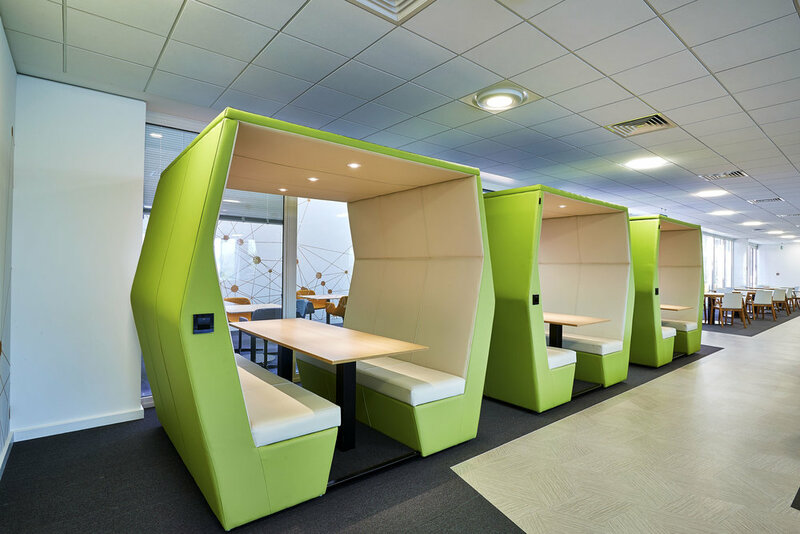 The Bill collection is an innovative range of fully upholstered dens. 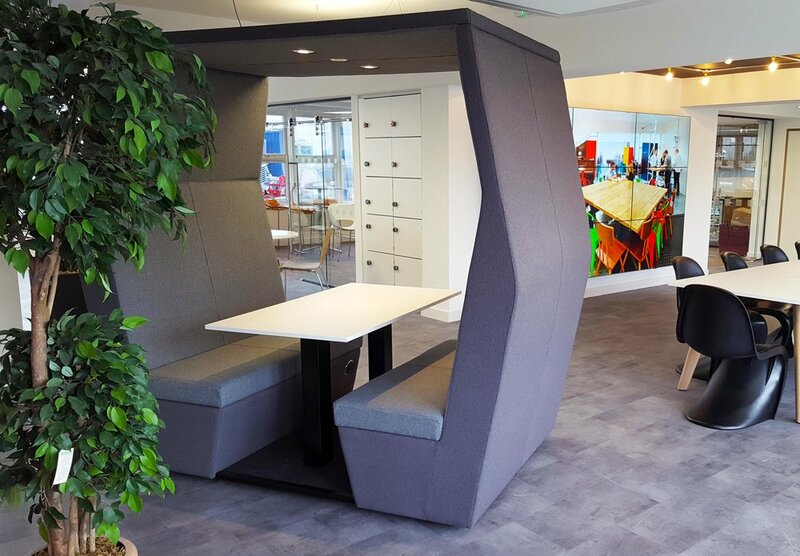 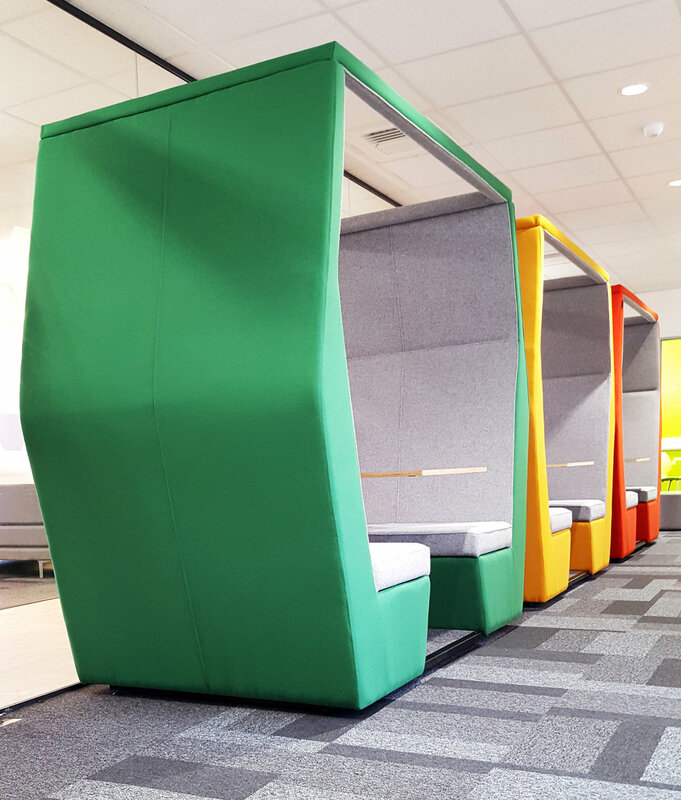 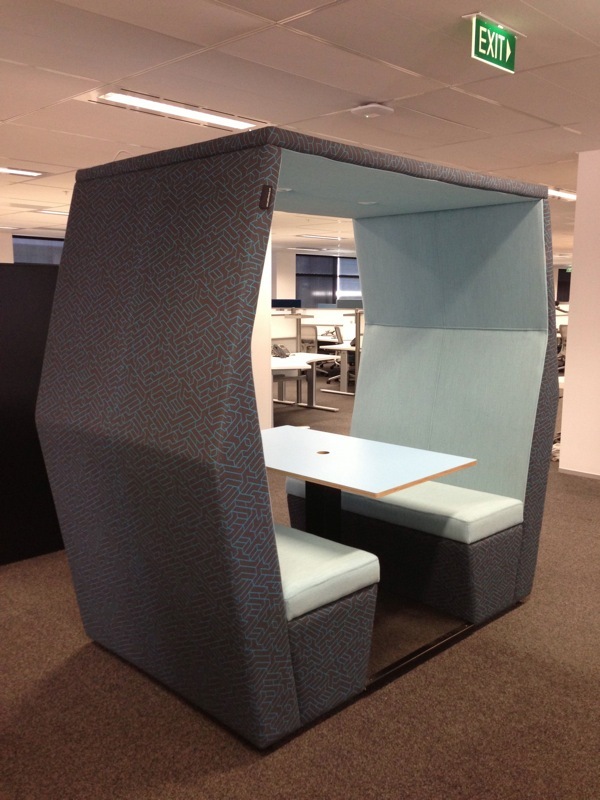 Great for both collaborative work and private concentration space within the workplace. 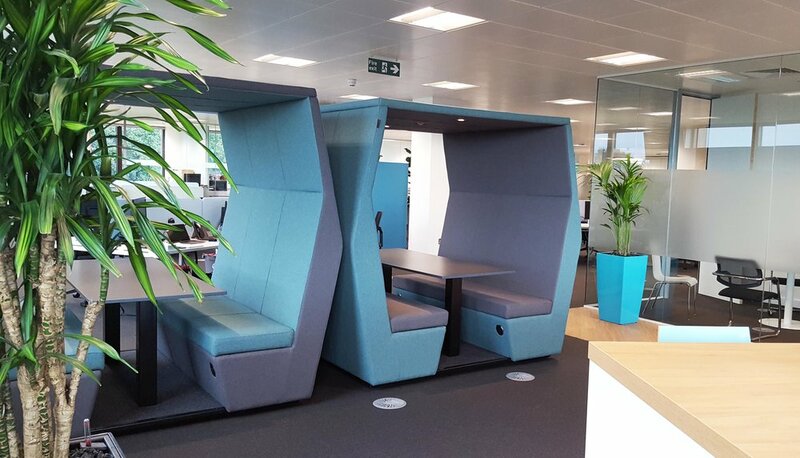 The dens are highly customisable with options on power, lighting, upholstery and table tops. 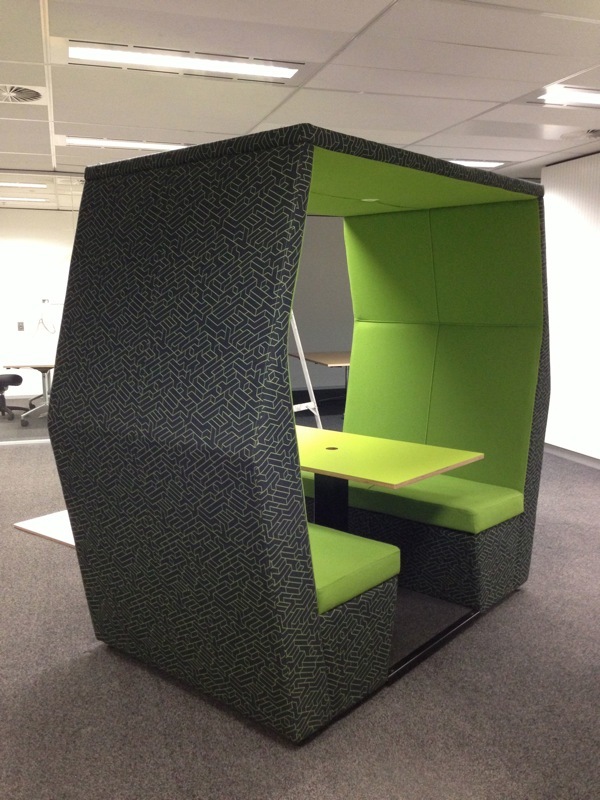 Simple to install the Bill dens are plug and play and are fully (and easily) relocatable, so they move when you move.